Futureproofed is a business that stands for sustainable design furniture, home accessories and lifestyle products. The products sold through their webshop are made from ecologically responsible materials (from production to recycling) and have a long lifespan due to their timeless design and high-quality. The new Futureproofed webshop loads faster, its responsive design enhances the user experience, and the dashboard is user-friendlier than ever. The checkout process is faster, and it offers multiple cool features for the webshop admins. Now, Futureproof can use customization at its best: up-sell, cross-sell, coupons based on user behavior, these are some features that allow them to master their marketing efforts. Moreover, the strengthened algorithms make passwords stronger to eventual attacks. The layout of the new webshop is clean and simple. The design is focused on some of the aspects that matter the most when it comes to e-commerce: products and photography. The products can be filtered by category, price, product type, designer, color, and dimensions. The users can buy, add to Wishlist or request a personalized quote. Perfectly fit for both desktop & mobile, the design is intuitive, considering the visitor’s point of entry. For Futureproofed, we integrated our own developed modules, such as Socializer, Login, Blog, FAQ & Product Labels, but also various extern modules, such as Amasty Layered Navigation, PDF Fooman. And the most important from all, our freshly released SEO module, that help them use newly enhanced e-commerce tracking features, and also properly configure all the marketing tools and improve the gathered data. If there’s something the marketing department likes the most, that would be relying on accurate data. Speaking numbers in our company it’s a must. Google Analytics, Google Tag Manager, Google Search Console & Bing Webmaster Tools were properly implemented and configured on the webshop. We track events such as: add to cart, add to wishlist, cart page visited, contact form sent, newsletter subscribe, payment page visited, order placed, site search etc. 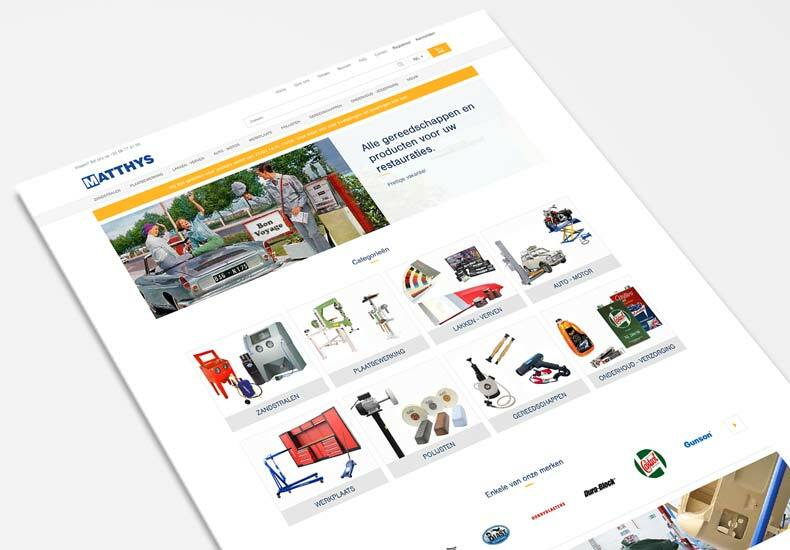 Thanks to our SEO module, the webshop owns now plenty of new functionalities that will contribute to a high ranking in search engines results. With the SEO & SEA features properly implemented, a happy client motivated to grow its business and a development team ready to assist, we’re sure Futureproofed is ready to make waves in their industry.